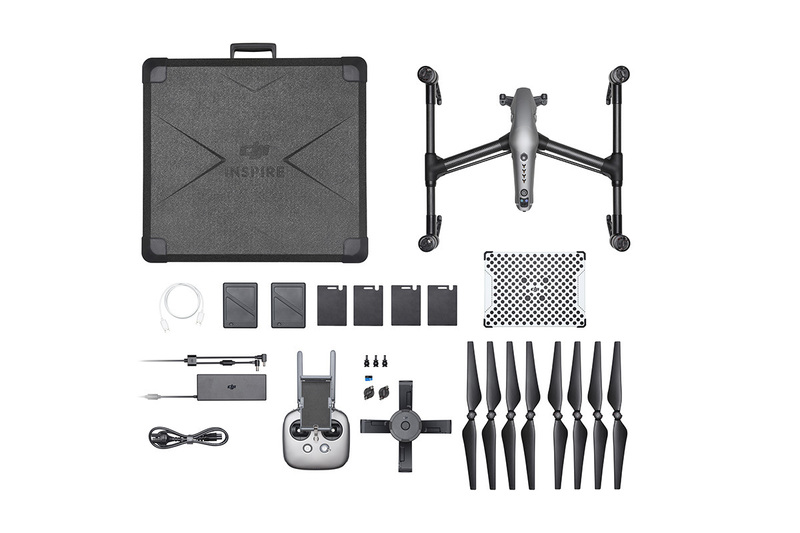 Aimed at professional filmmakers, the Inspire 2 is DJI's most powerful cinematic and photographic quadcopter yet. 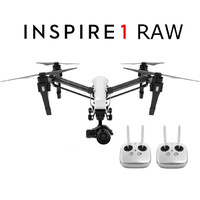 Using the separately available X5S or X4S camera/gimbal, the Inspire 2 boasts impressive cinema-grade images which can be recorded in high bit rates using H.264 and H.265 formats. 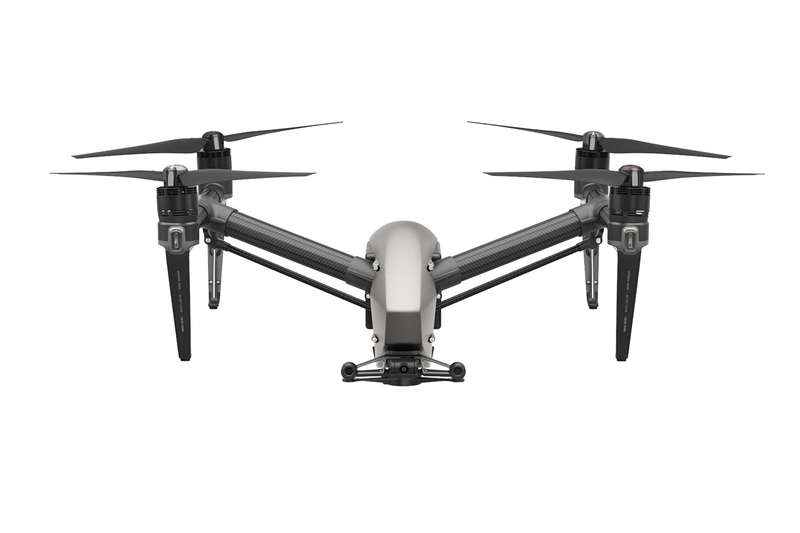 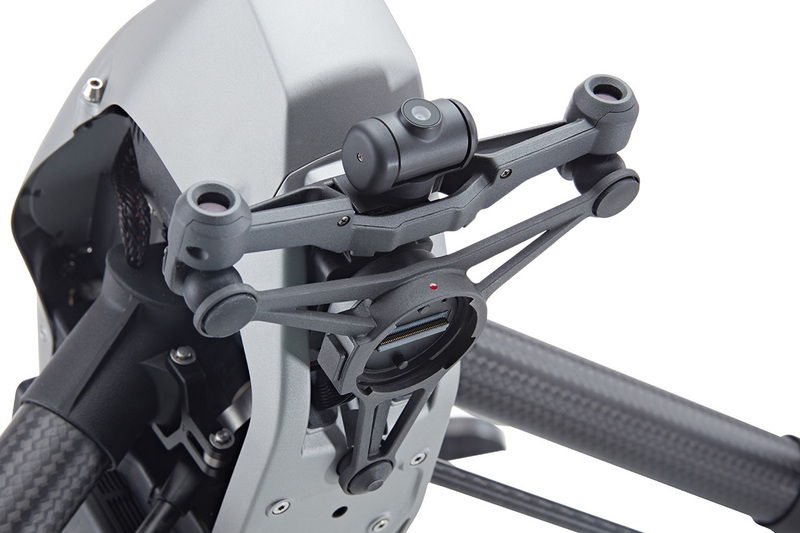 The magnesium-aluminium-clad Inspire 2 is the first of the DJI range to enable two onboard cameras. 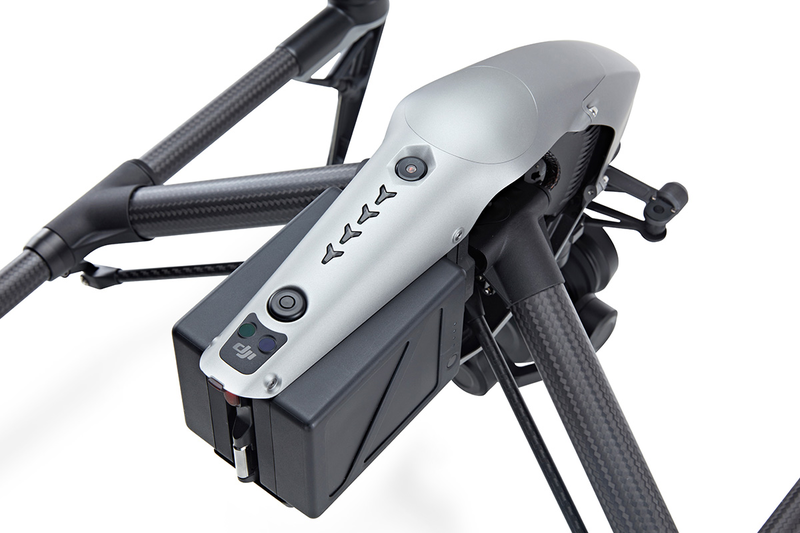 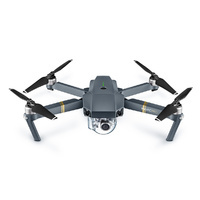 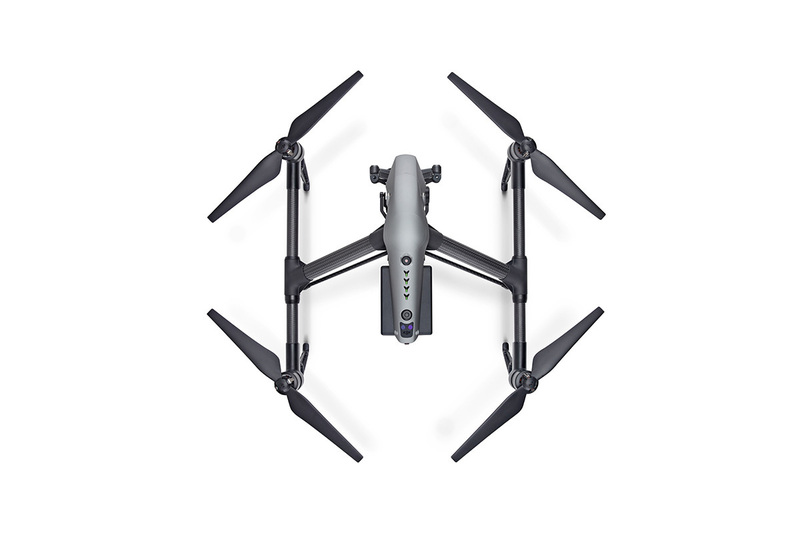 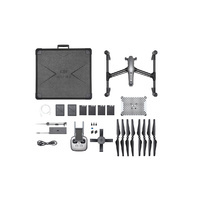 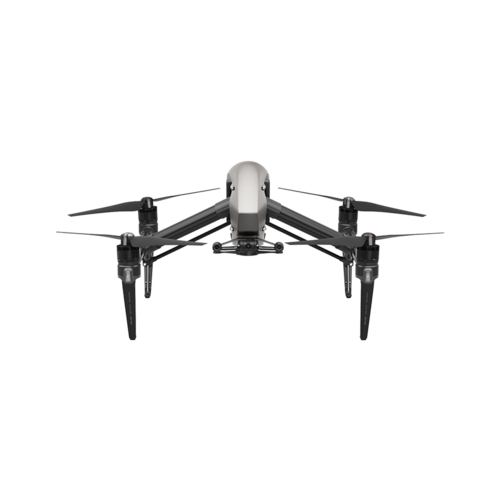 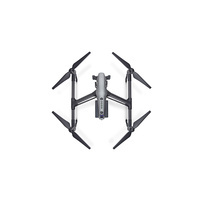 In addition to the optional X4S/X5S camera with three-axis gimbal, it also includes a two-axis FPV camera mounted on the front of the quadcopter. 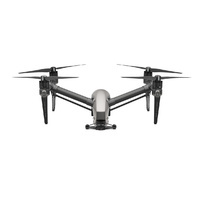 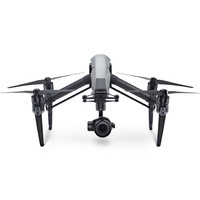 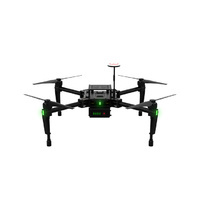 The Inspire 2 features DJI's upgraded Lightbridge technology- resulting in improved signal strength and distance. 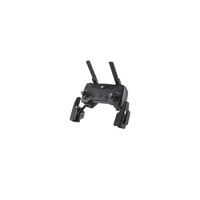 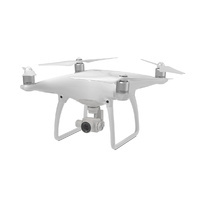 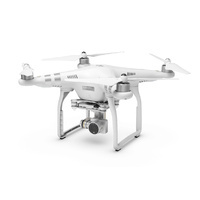 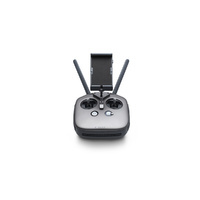 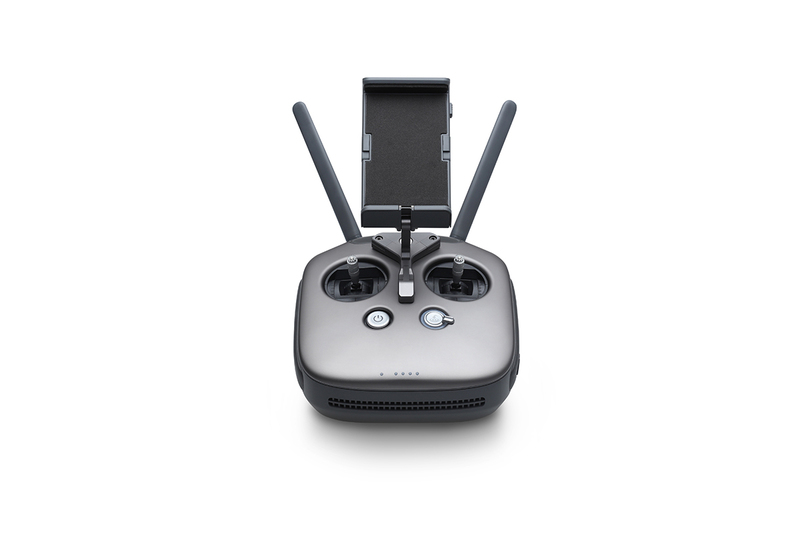 It is capable of delivering both 1080p/720p video as well as the FPV view to pilot and camera operator. 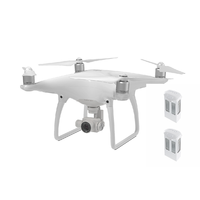 Users can also switch between 2.4 GHz and 5.8 GHz control frequencies to avoid interference for greater signal stability. 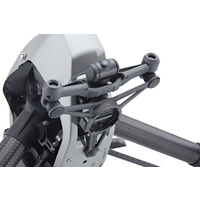 Master and Slave setups are also supported. 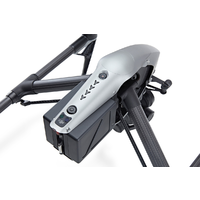 The master controller can transmit an HD video signal to the slave controller up to 90 metres away without image quality loss. 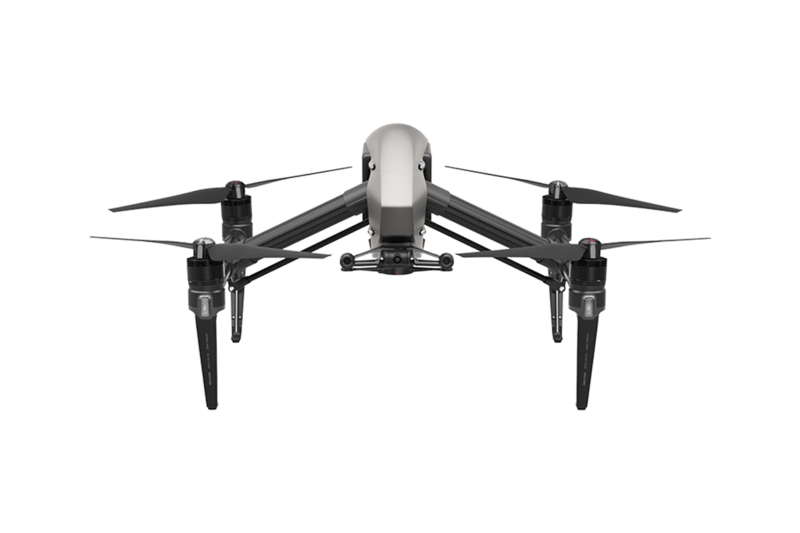 Max Descent Speed: Vertical: 13.1 ft/s (4 m/s); Tilt: 13.1-29.5 ft/s (4-9 m/s) Default tilt is 13.1 ft/s (4 m/s), can be set in-app. 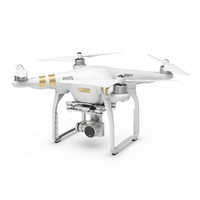 Make 4 interest-free payments of $2,447.50 fortnightly and receive your order now.